We are a leading Manufacturer of metal complex dyes for printing industry from Vapi, India. Since our inception, we are instrumental in offering premium quality Metal Complex Dyes for Printing Industry. Our adroit professionals process these dyes using high grade chemical compounds and sophisticated technology in compliance with industry norms. Owing to their various quality features, these dyes are available in variegated packaging options. The offered dyes are tested by our quality examiners on different parameters in order to maintain their flawlessness. 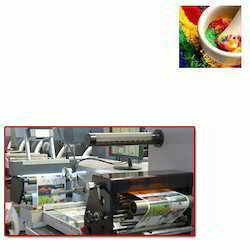 Looking for Metal Complex Dyes for Printing Industry ?